Last summer, I shared some of the funny mistakes that my daughter was making as she was adding more words to her vocabulary and expanding her language in “Language and Laughter“. It still makes me laugh to read that post! I now feel obliged to share some of her new quotes that have made us laugh. I hope you enjoy them as much as her father and I do! 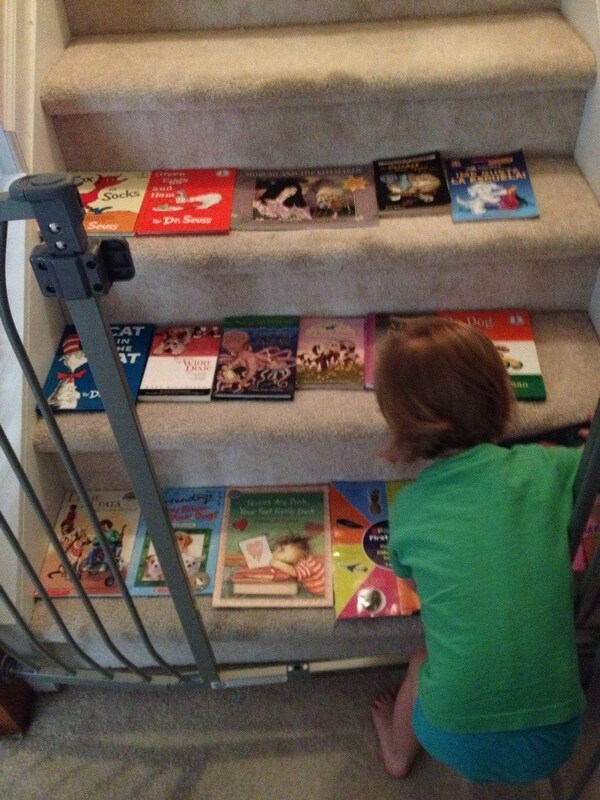 ♥ I told D to take these books upstairs to her room…she got part of it right. What has your child said lately to make you laugh? Please share. We could all use a good laugh!